hire the perfect bike for the perfect Vacation ! 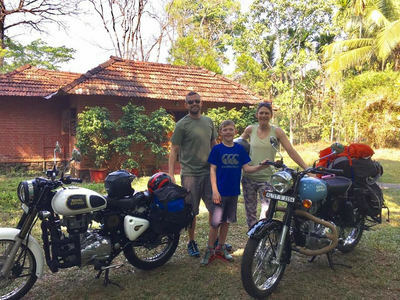 Whether for a short or long term rental or self-guided tour, Cochin Motorycles is in the business of making dreams a reality. We cater for everyone, from 100cc honda and yamaha scooters and bikes to royal enfield 350s and 500s to the mighty Harley davidson Iron 88. If service matters, count on us! 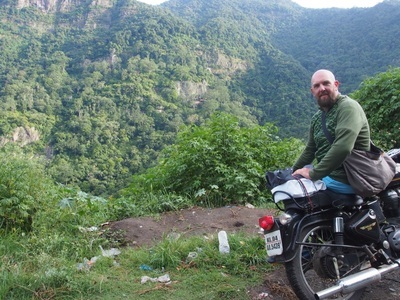 Renting a motorycle is the most convenient way to enjoy an adventurous and relaxing vacation n Kerala. From the cloud touching hils of munnar to the golden sand beaches of Varkala and the picuresque backwaters of Alleppy the Royal enfield is a perfect companion for a solo or group trip in Kerala. 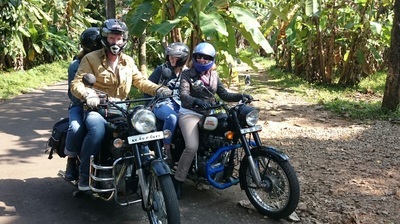 Just added Harley Davidson Iron 88 to our fleet!